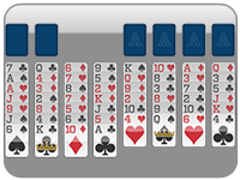 When we release the new Freecell layout, we are going to be adding three ALL NEW Freecell games! 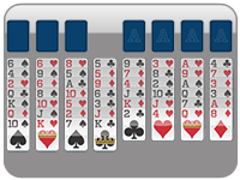 This means more freecell all the time! 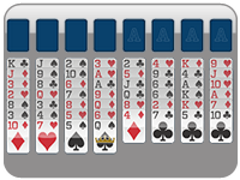 The first game 123 Freecell is adding is Three Freecells. 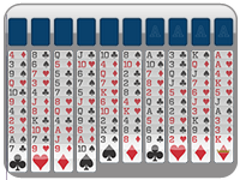 This game is played just like regular freecell games, but there are only three free cells! 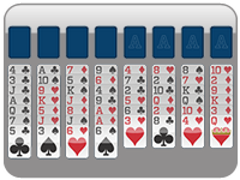 Interestingly enough, though, this does not decrease the ability to win the Freecell game. 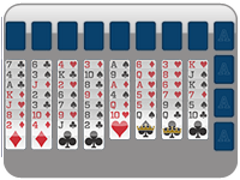 You still have over a 99 percent chance to win with every deal! Pretty awesome! 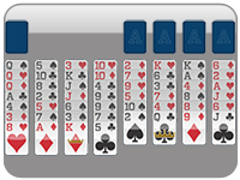 Make sure you try this new freecell game today!